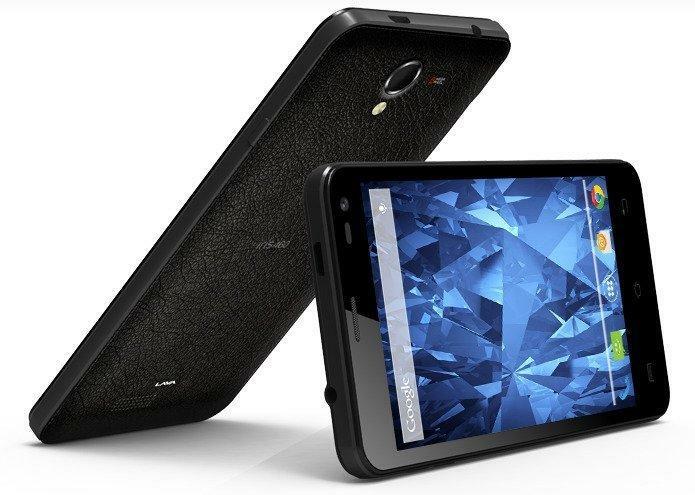 Lava Iris 460 smartphone runs on latest Android v 4.4.2 (KitKat). According to Lava Official let’s see the Lava Iris 460 smartphone full specifications-Quick review. Lava Iris 460 has 5 MP Auto-Focus primary camera with LED flash, which has the ability to record videos on 720p HD resolution. The secondary camera is of VGA , which provide 3gp video recording. The handset got some other camera features like Panaroma Mode, HDR mode, Face Detection, Smile Shot, Zero Shutter Delay. Lava Iris 460 has 1GB RAM and 8 GB internal memory, which can be expandable upto 32GB via microSD. So we can store lot of data. There is 4 GB internal phone memory for apps. 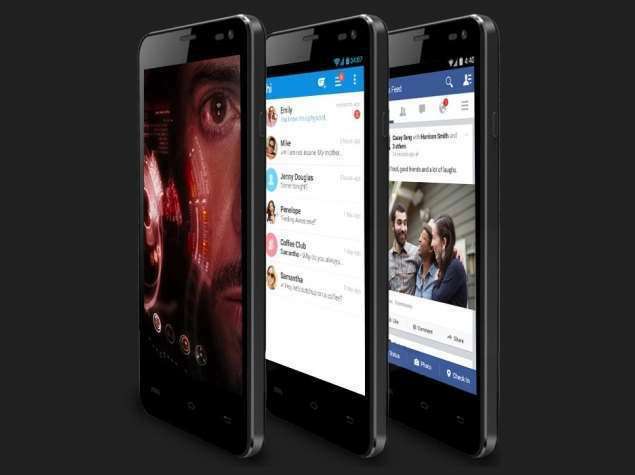 Lava Iris has 1650 mAh Li-Ion High Capacity (4.35V) Battery,Which gives 250 hrs Standby Time, 6 hrs Talk Time in (2G) and 3 hrs Talk Time in (3G). The handset supports sound format like MP3, MIDI, WAV, 3GP, AAC,AAC+, AMR-NB, AMR-WB, EAAC+ and video format like MPEG4, H.263, H.264 Codec Support, AVI, FLV. Lava Iris 460 also support FM so you can play your favorite station.